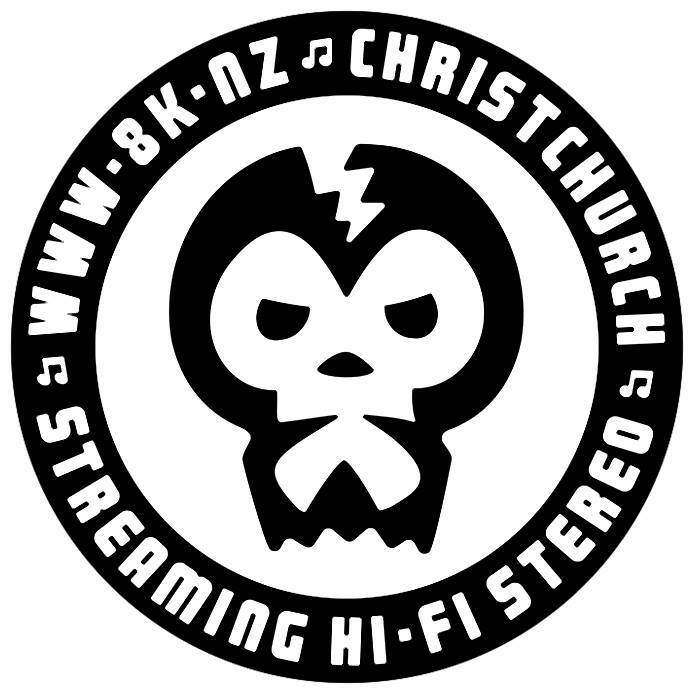 This entry was posted in playlist, the show and tagged Action Bronson, Alpha, Angel Haze, Bailterspace, Blur, Carsick Cars, Chew Lips, Herb Alpert, JJ Doom, John Cale, Karriem Riggins, King Tubby, Kool Thing, Lee Scratch Perry, Moomin, Moon Duo, Only Real, Riff Raff, Tahiti Boy & The Palmtree Family, The Dubwood Allstars, The L.E.D.S, The Orb, Tricil, Walls. Bookmark the permalink. Cheers thank you as always! cheers, thank you as always! Whoa, where did you find Carsick Cars? The full Zhong Nan Hai track is like Joy Division/New Order meets Dead C/Bruce Russell. Liking it. Via Collapse Board – a site I don’t visit enough to be honest. I didn’t really give the others a good listen.